As we all know, the biggest advantage of using WiFi phones is ease of use. If you know how to use a cellular phone, you are certainly able to learn how to use a WiFi phone quickly. Especially when you are happy with your WLAN the way it is and want to get more use out of it without adding new infrastructures, WiFi phones will be perfect for you. After all the discussion about the two main types of wireless VoIP phones: DECT and WiFi, and how to select a wireless phone in the previous blog posts, you might be wondering what WiFi phone options are available. So, in this blog post, we will feature our four popular WiFi phones at VoIP Supply. Let’s check it out! The T5 Series is the latest smart media phones Yealink released this year that highlights a heads-up screen for better user experience and a two-megapixel adjustable camera and screen. 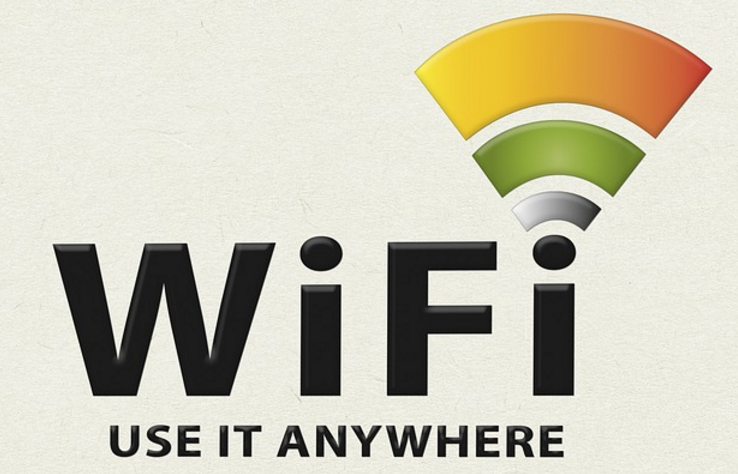 The whole series comes with a WiFi connectivity. 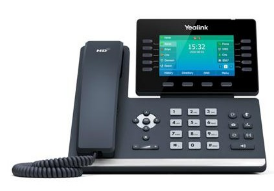 Read our blog to learn more details: The Yealink T5 Series Strikes an Exquisite Balance Between Simplicity and Sophistication! Designed with safety, health, and security in mind, Ascom I62 is built to be a reliable and versatile WiFi VoIP phone that meets extraordinary demands of hospital staff, secure establishments, and industrial facilities. 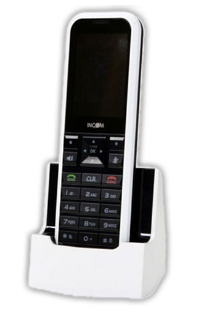 The I62 handset provides an intuitive user interface with a large color display to simplify complex features. Its centralized management allows users to upgrade and configure the system seamlessly without interrupting their daily operations. 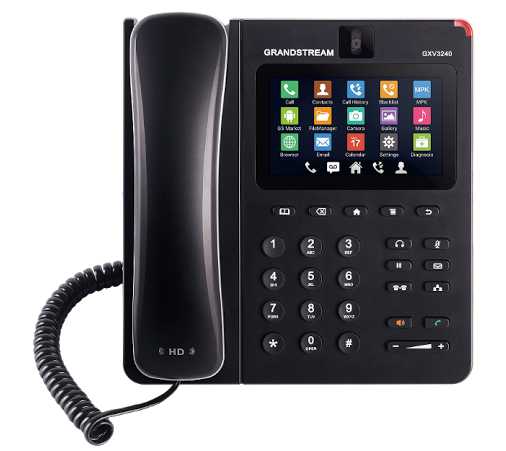 The GXV3240 is a multimedia Gigabit VoIP video phone that comes with integrated WiFi, a built-in web browser, and HDMI connectivity. With up to 6 SIP accounts including FREE IPVideoTalk account with video mail, the GXV3240 is a well-known, all-in-one video, voice, data and mobility solution. Can’t find your ideal WiFi VoIP phones? Give our VoIP experts a call today at 1-800-398-8647, we will be happy to assist. Meanwhile, if you’d like to learn more about VoIP WiFi solutions, check out our FREE Wireless VoIP Guide! does the grandstream 3240 work on wifi with a power supply plugged in? WiFi will work with PoE or while using the power adapter. Please let us know if you have any further questions!